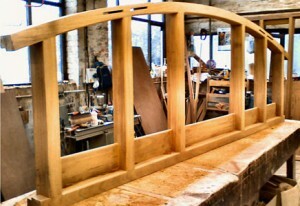 High quality bespoke joinery for homeowners and commercial clients across the West Midlands and surrounding counties. 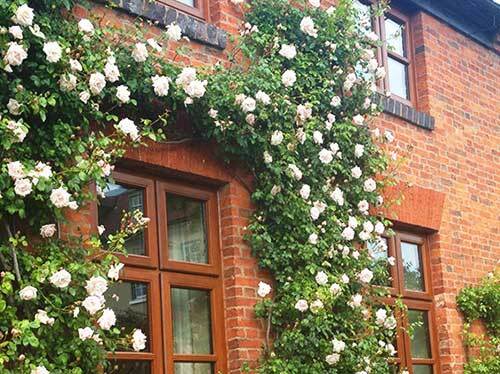 The High Performance Windows team have over 100 years of combined industry experience, and for a number of years have specialised in providing homeowners and commercial clients in the Midlands, and beyond, with high quality bespoke timber joinery services. 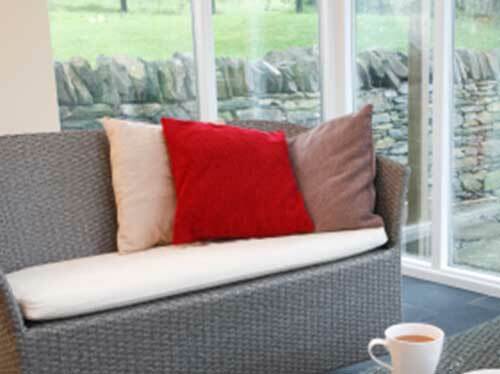 At High Performance Windows we manufacture the highest quality joinery items including beautiful timber windows, doors, orangeries, conservatories and roof lanterns. 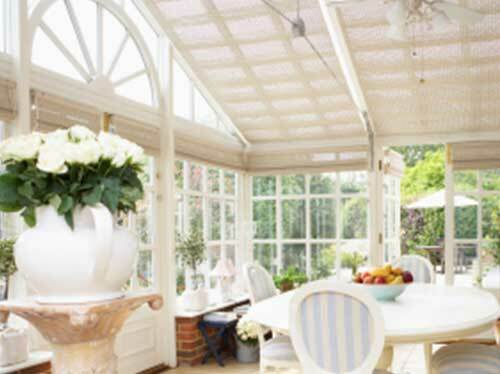 Whether you want to add space and value to your home with our bespoke orangeries and conservatories, or give your property some added character with classically styled timber windows or doors, High Performance Windows are the perfect choice for you. We can provide you with a complete joinery service, taking your ideas or drawings and providing you with a fully costed proposal. We will also provide you with a full installation package where required, guaranteeing you satisfaction from concept to completion. We have a real passion for the quality of our craftsmanship delivered to you through genuinely excellent service. We take great care throughout all aspects of manufacturing and installation to ensure that you receive the best possible service. 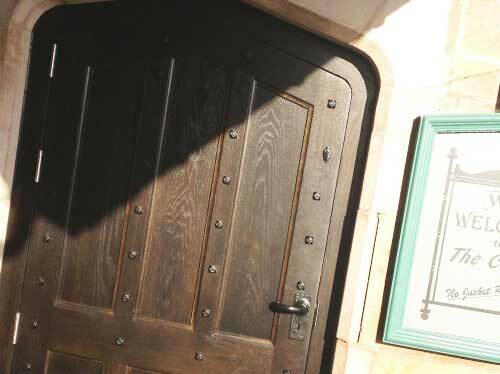 Our bespoke joinery products are designed and manufactured with quality and security as standard and are reviewed continuously to ensure that you benefit from technical advances.